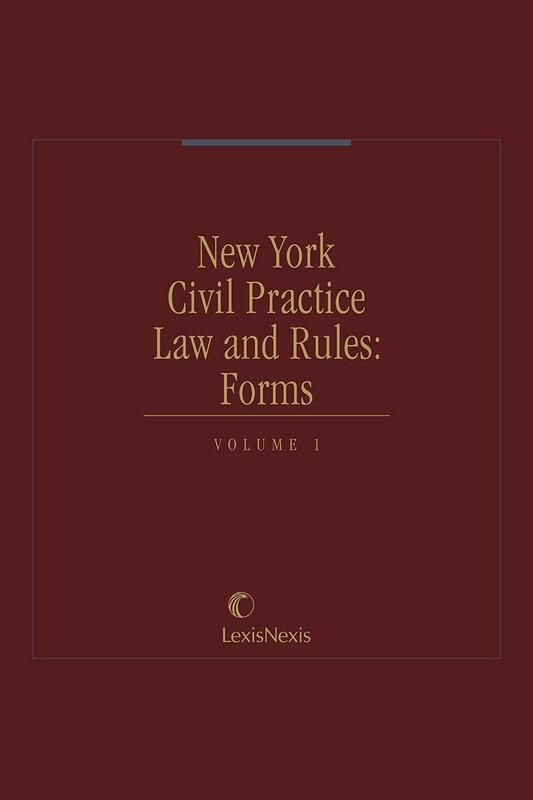 New York Civil Practice Law and Rules: Forms provides easy-to-use sample complaints, answers, affidavits, notices of motion, petitions, and orders, saving time and money. 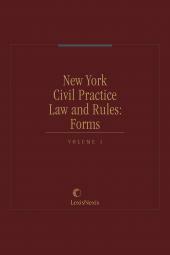 New York Civil Practice Law and Rules: Forms is an invaluable desk set for the general practitioner in New York. These forms are keyed to specific sections of the CPLR relevant to pleadings, service, motion practice, disclosure, accelerated judgments, trial motions, enforcement of judgments, arbitration, proceedings against public body or officer, attachment, and much more. Relevant footnotes, to provide guidance and specific insight. The publication targets a wide range of topics, including jurisdiction, venue, parties, incapacitated persons, stays / motions / orders, subpoenas, remedies, disclosure, trial, judgments, enforcement, and more. 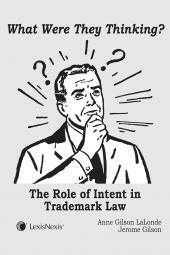 Material in this publication is also published in Medina’s Bostwick Practice Manual.